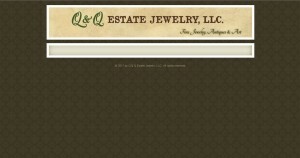 Q & Q Estate Jewelry address, phone, website, hours of operation, and more. 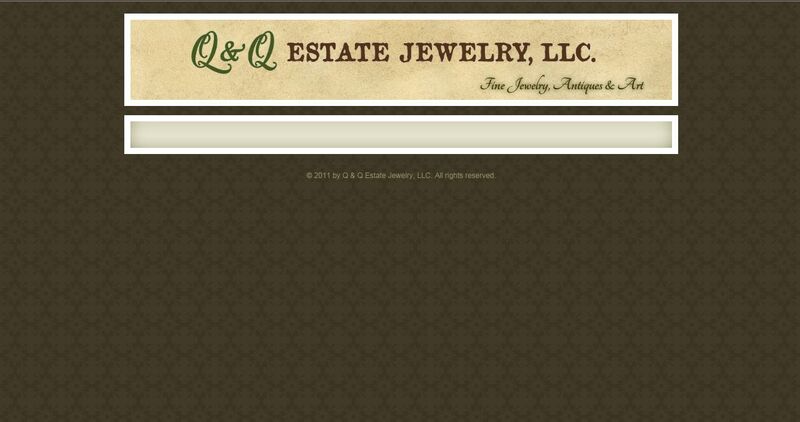 We buy and sell Estate Jewelry as well as Antiques, fine Art, objects of art, precious metals (silver, gold, platinum), gemstones (jade, pearls, diamonds, rubies, coral, etc.) carvings, etc. We will also purchase entire estates; We do not provide estate liquidation services, we find that people prefer an immediate payment rather than waiting for an estate sale to be held. We Pay fair prices for single items or entire estates. With 15+ years combined between owners in the Antique & Jewelry business, we have learned fairness breeds a repeat customer- we would love to have you come back with a smile.